GET IT FREE IF YOU ORDER 3 OR MORE HANWEI, GEN 2 or KANEIE SWORDS! 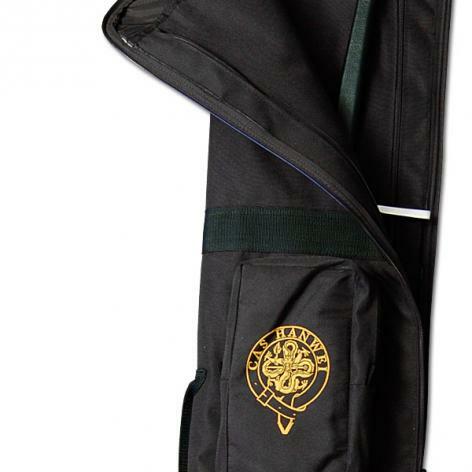 Suitable for carrying up to 3 swords with a total length of 50" per sword. Heavy duty fabric with leather reinforcement and shoulder strap. 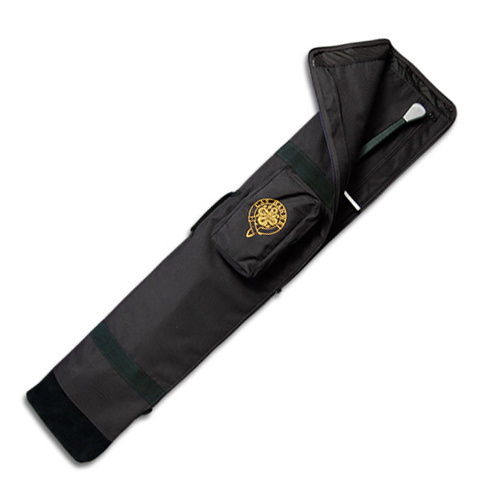 Two zippered inside compartments for swords and an outer compartment for maintenance supplies.